Survival games have always been a relevant and ongoing trend since their debut. Popular current games in this genre such as Conan Exiles, DayZ, ARK: Survival Evolved and H1Z1: Just Survive have been made possible because of the path laid out by their predecessors. However, the survival genre has played a major and influential role in gaming history, period. It has inspired stories and altered gameplay features of modern day titles across a broad spectra of genres. 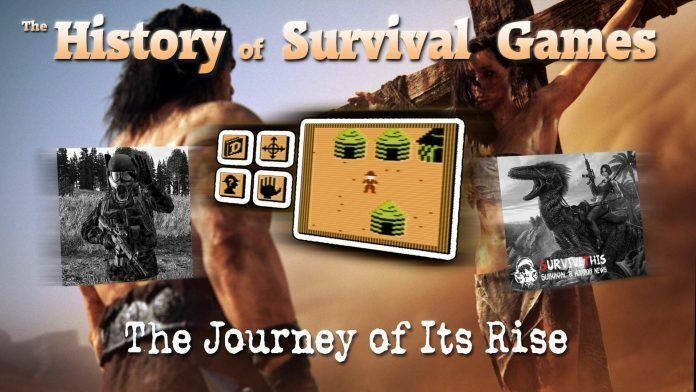 We are going to take you on a journey through the history and rise of the survival genre. 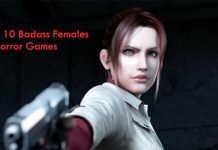 These are best played on a computer, follow the link to see the best gaming computer under 1000. The first survival game in memory was released in 1878 by developers, Pickering’s Gaming Emporium. The game was called Where’s My Pouch and would definitely be overshadowed by the more modern survivals today. However, at the time people found it somewhat interesting. You would play as a man, sitting in your study, going about your regular routine. As you go to fill your smoke pipe, you realize that there is no tobacco left! You race to the bell to alert your son, but this proves to be futile. However, the real panic comes when you see the time; it’s 11:15pm and no one had brought you your elevenses! Getting up from your armchair, you leave the study and come to the conclusion that things aren’t right. The rugs are unkempt, pictures uneven and rivers are running deep with lava beneath the hall floors. The game, if not a little childish, did see some play and even spurred several copycats such as Pantry Palava, I’m Sure I Had My Pocket Watch This Morning and Who’s That Now?! However, none of these silly survival-style satires achieved major success and the survival genre faded back into the ether. In 1901, one man decided to create a game, despite the lack of success from others before him. That “developer” was none other than King Edward VII. His mother, Queen Victoria, didn’t particularly enjoy games of a humorous nature and purposely gave a bad rep to them. King Edward attempted to undo the harm done by founding a group named His Majesty’s Entertaining Pursuits. 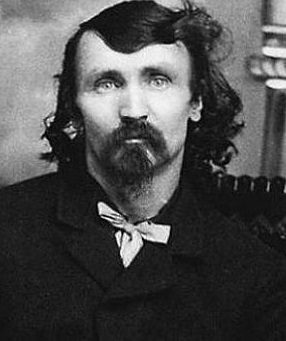 For his first game, he took inspiration from cannibal Alfred “Alferd” Packer, an American who, at the time, was recently released from prison. The studio developed the game with Packer in mind and based the story around his misdeeds in the mountains of Colorado. Well-Fed Alfred aimed to test the length of time you and five companions could last during a hunt for treasured gold in the freezing wilderness of the Rocky Mountains. Your secondary challenge was to refrain from going mad and making fine meals out of your friends. As you might have guessed, people weren’t too fond of the game’s plot or its dark humor. Not the best response for Well-Fed Alfred. 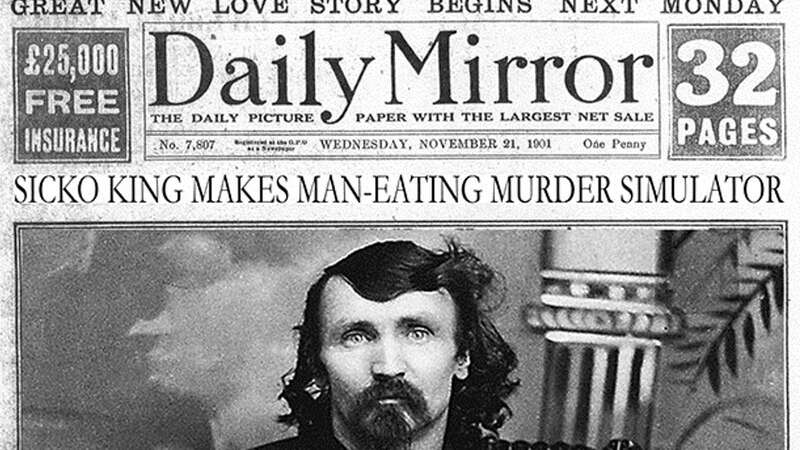 Newspaper headlines expressed dislike and disgust towards Well-Fed Alfred, causing financial troubles for Ed’s “gaming group”. The result was a PR nightmare and ended King Edward VII’s entertainment reign. However, Well-Fed Alfred was finally released in the 90s after being completed by former members of Red Stain Vitriol and Jeepers! Despite all the failures and backlash the genre had seen, in the 1950s, survival games were arguably the most common game genre around. There were British big hits such as Perchance Was That A Wolf?, The Cotswolds and Life Without Butter. Even America heard of the success across the pond and came up with Flee, Bison! and a Mark Twain inspired game called Jelly Party. However, once again the reign didn’t last long and the genre declined severely in the 1960s. Ironically, it seemed the survival genre itself was trying to survive, but failed time after time. We have hit land! Time to go hunting for gold! 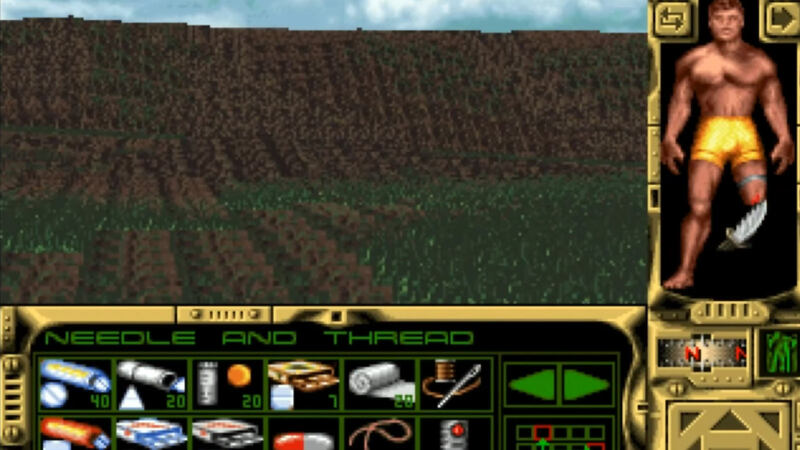 Although, survival games were now at the bottom of the food chain in the gaming industry, several titles did include survival elements in their gameplay. Bill Bunten and Ozark Softscape’s 1984 strategy based adventure, Seven Cites of Gold did exactly this. The game studio behind its publishing was the notorious EA. No surprise there, as Electronic Arts was already in full swing publishing an abundance of hugely popular games. In Seven Cities of Gold, you took on the role of a late 15th century explorer for the Spanish Empire, sailing the ocean in search of the New World. The game’s plot was clearly inspired by Italian explorer Christopher Columbus’ expedition for gold under the orders of the Catholic Monarchs of Spain. The goal was to explore the “New World” and retrieve treasures for the purpose of appeasing the Spanish Monarchs and your own wealthy desires. Seven Cities of Gold was awarded “Strategy Game of the Year” for Computer Gaming World’s 1985 reader poll and sold 100,000 copies. The Lost Tomb of Pharaoh Ahnk Ahnk awaits. 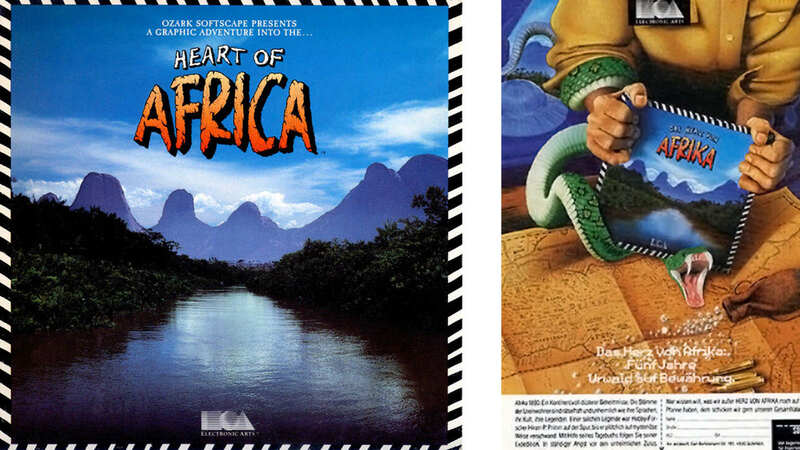 Bunten and Ozark Softscape wanted to build off the success of their first title and released another game in 1985 called Heart of Africa. It was similar to Seven Cities of Gold as it featured an adventurer searching for the Lost Tomb of Pharaoh Ahnk Ahnk in Africa during the late 19th century. 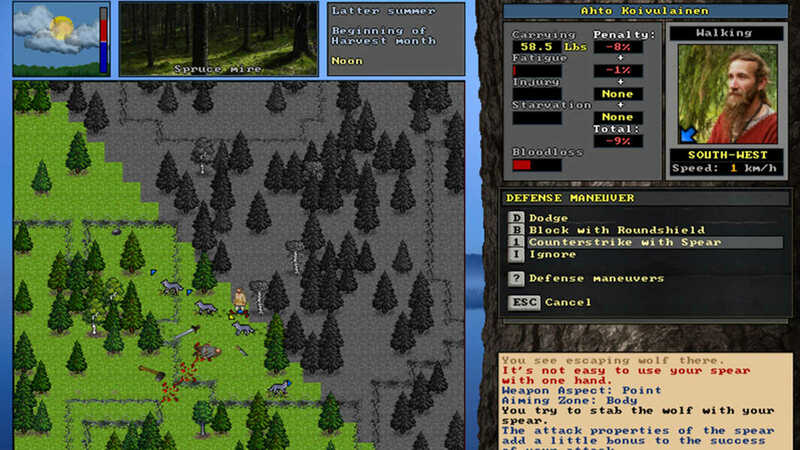 The game received appraisal for the graphics and open-world like freedom to complete tasks unrelated to the main story. Unfortunately, this wasn’t enough to boost Heart of Africa’s sales and as a result it didn’t live up to its predecessor. Modern version of UnReal World on Steam for the PC. 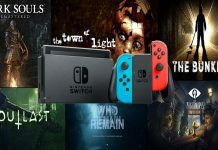 The success of the aforementioned titles laid out a golden path for others to follow, so you’d expect their successors to focus on quality and defend the survival game name – well you would be wrong. Most developers were focused on producing mediocre or semi-stimulating arcade titles for the PC, jumping on the survival band wagon for that sweet cash payment. However, two game developers, Sami Maaranen and Erkka Lehmus were inspired by Rogue and Ultima to create an RPG chock-full of survival elements – UnReal World (1992). Incredibly, this magnificent beast stood the test of time and was optimized and added to Steam where it continues to receive monthly updates as of February 2016. UnReal World is more like modern survival games than most of its 90’s competitors. Contrary to belief, it does not feature white bearded, pointy hat wearing wizards. Instead, you have the choice to play as a fisherman, hermit, trapper or tradesman. You pursue daily tasks in the harsh environment of Finland during the Iron Age. Coverage of your armour protection status. 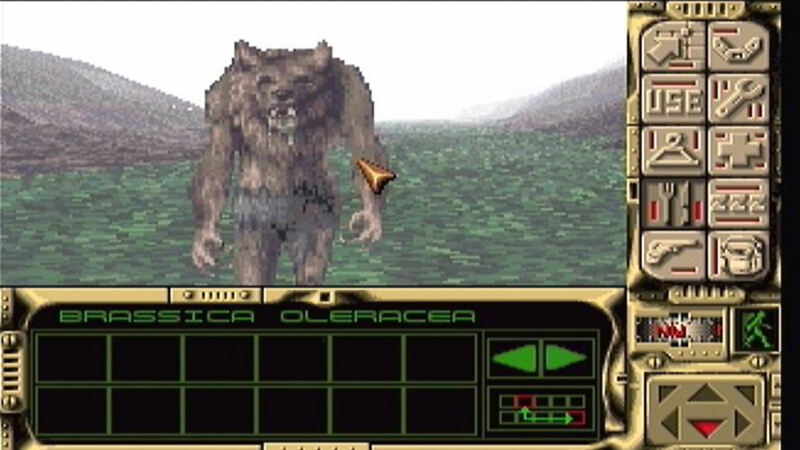 UnReal World featured 2D sprites through the use of ASCII graphics, which was the highest quality capable on computers at the time. It was unlike any other traditional rogue games with the key goal to merely survive the wild animal attacks and onslaught of brutal weather. Unforeseen events such as incoming snowstorms lead to quick deaths for many players. Frostbite is also a big killer in UnReal World, as it would affect certain body parts. It would prove quite difficult to hunt with missing fingers, don’t you think? 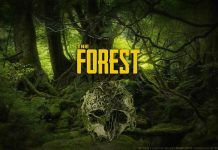 In its open-worldly wilderness, players have free reign to wander, hunt, skin and structure shelters to survive the harsh reality that is mother nature. Super Nintendo Entertainment System’s game SOS, was released by Human Entertainment in 1993. 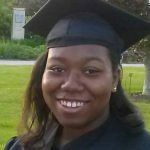 This survival adventure places you in a race against the clock while trying to escape the sinking ship, Lady Crithania. The real challenge comes with the timed limit of an hour and the player’s inability to see it. Unfortunately, the game’s only theme was the sinking ship and the gameplay mechanics were based solely on jumping and running. All of these were regularly included features of 8 and 16 bit games, so it failed to make a big splash. SOS went down with its ship. Another step in the right direction was Silmarils’ Robinson’s Requiem (1994). 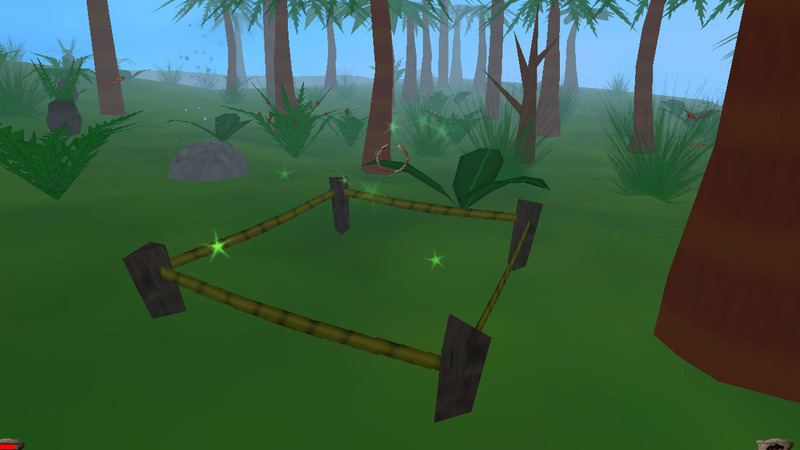 The game served as a leading pioneer for stranded style games. Our role was that of Officer Trepliev, a member of the Alien World Exploration or AWE. While out on a mission, he finds out that his spacecraft has been tampered with and crashes on the planet Zarathustra. Now you are left to brave the hostile alien environment and find your way back home. If you make it off the planet, you’ll gain a new reputation as the “One Leg Wonder”. Robinson’s Requiem was known for being the game where you could amputate your own limbs. This was your last resort if you could no longer treat a badly infected wound. In this turn of events, the character’s ability to use a tourniquet aided in performing surgery. The best and most successful game feature had to be its crafting. 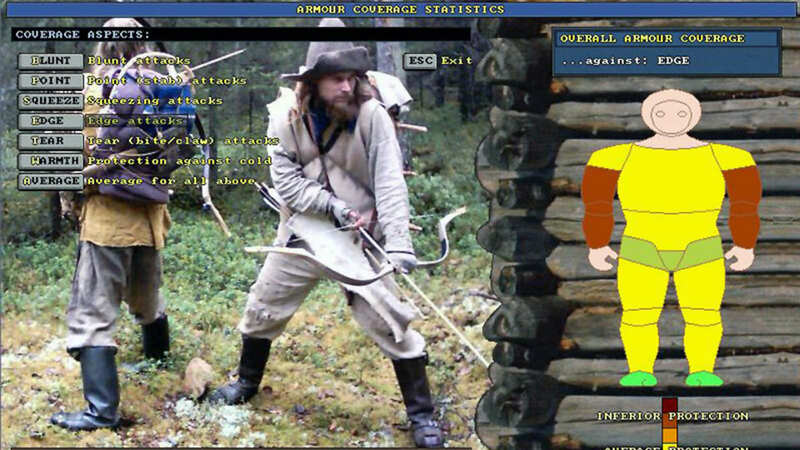 Robinson’s Requiem was both influential and inspirational for modern survival games and is crowned the pioneer for crafting and inventory management systems. Konami’s 1999 game, Survival Kids, its sequel Deus, Tail of the Sun and horror game Disaster Report (2003), were all inspired by Robinson’s Requiem and all went on to change the generalized attitude people had towards survival based games. Stranded was developed by Unreal Software, a one man studio ran by Peter Schauß. First released in 2003, this Robinson-style game tasked players with surviving on a dangerous island and trying to work out how to get back home. You are left shipwrecked and forced to complete missions to ensure your survival on the island. Your first mission requires the construction of a shelter. In today’s gaming world, we would refer to this as “base building”. The inspiration for base building in modern games. Although the game didn’t offer a lot of freedom to customize your own abode, we were still given the opportunity to immerse ourselves elsewhere. Perhaps this gaming style appealed to married individuals wanting to get away from their suburban lives. The iconic hippie grandpa character in Stranded had a regular habit of stating that he could always encourage the growth of plants with a few phrases… yes the game was a bit odd, but included several survival elements and drew in a modest crowd. Long before ARK and Saurian, Peter Schauß introduced dinosaurs into Stranded, as part of a single mission. Over time, the survival genre has brought us tales of misfortunes with resolutions revolving around our will to survive. It somehow manages to understand us and play upon our fantasies. We enjoy the challenge of survival games, of being stranded somewhere, having to fend for ourselves. Gathering resources, crafting and hunting, all without access to even the most basic necessities. This is a virtual paradise and no matter how many survival games come along, we will always find ourselves hungry for the next adventure. Why? Because the survival genre gives us the opportunity to live through a protagonist and do things we aren’t able to do in real life.